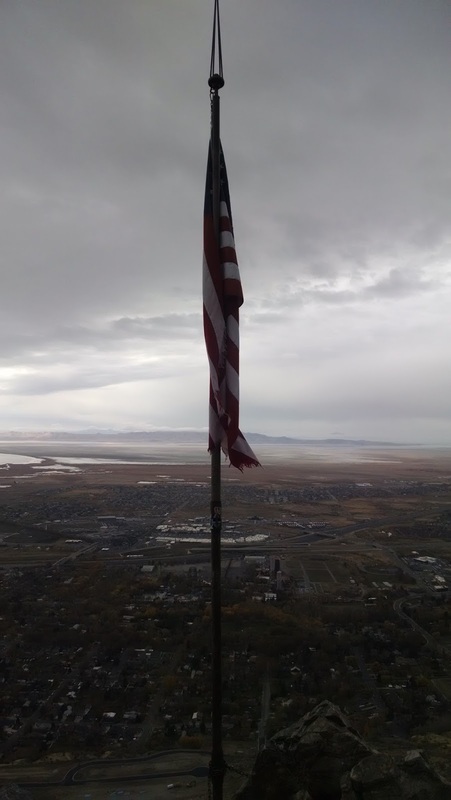 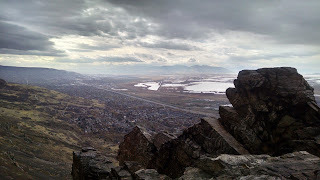 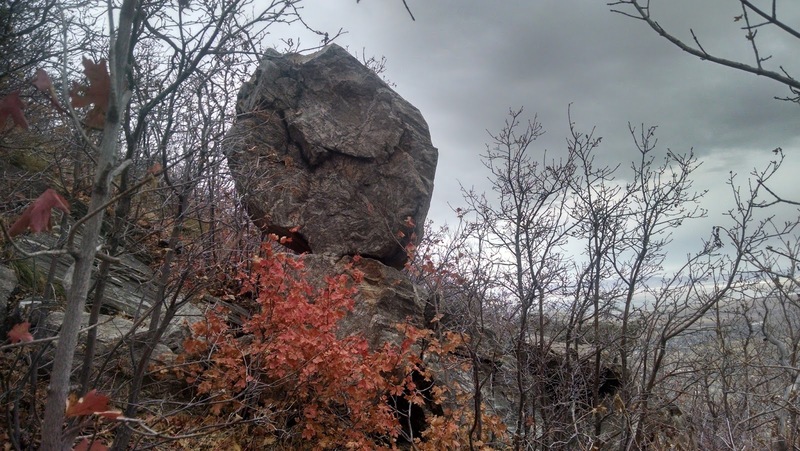 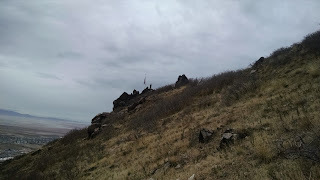 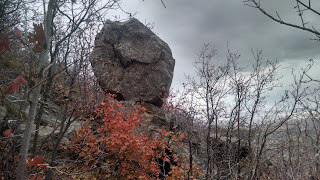 I was looking for a fairly easy hike this past weekend and I opted to do Flag Rock. 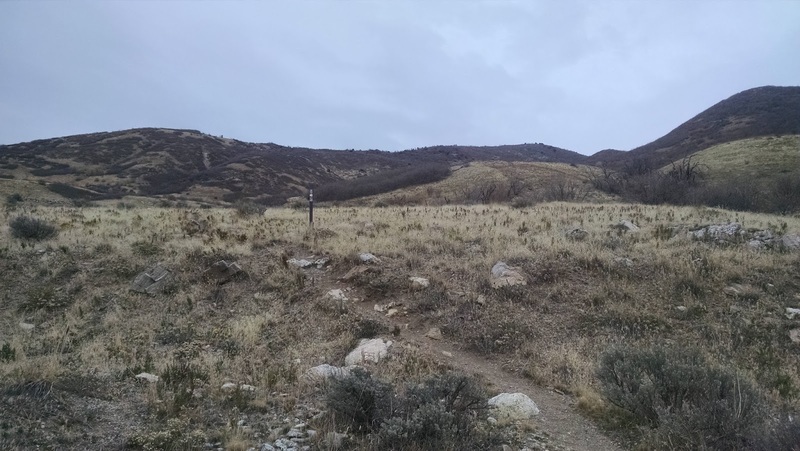 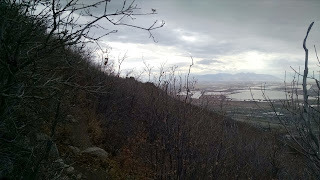 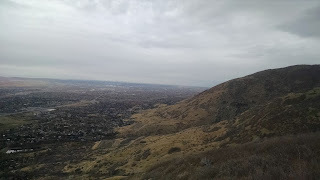 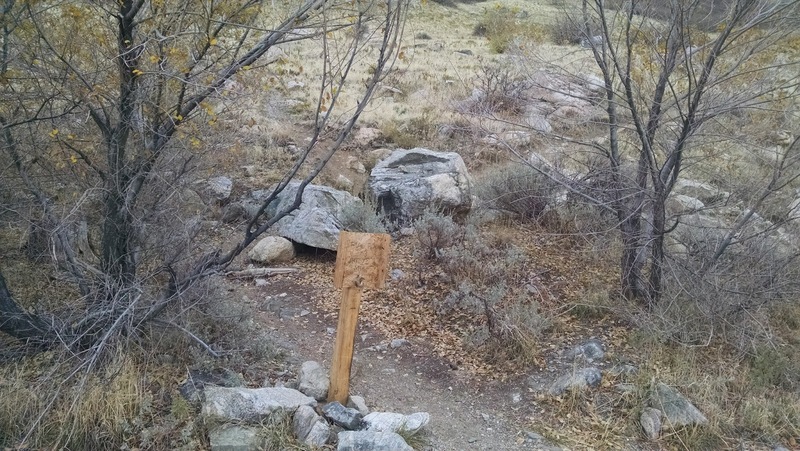 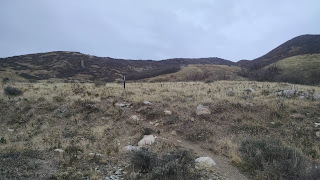 I had seen a bunch of runners using the trail as a training ground and figured I could hike it. 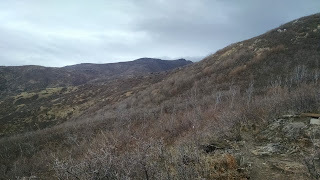 The trail, from the firebreak road is about 2 miles to the top and fairly moderate in terms of incline. 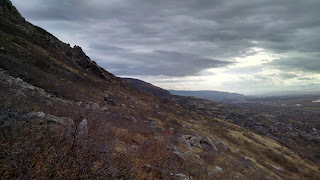 There were a few sections where I was gasping for breath, but for the most part it was mild. 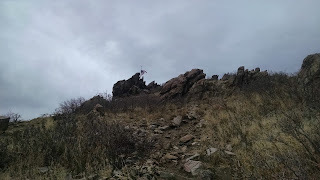 The trail was easy to follow and you can see your destination for the trail head: basically an outcropping of rocks with a tall American flag at the top. There are two ways up to Flag Rock. 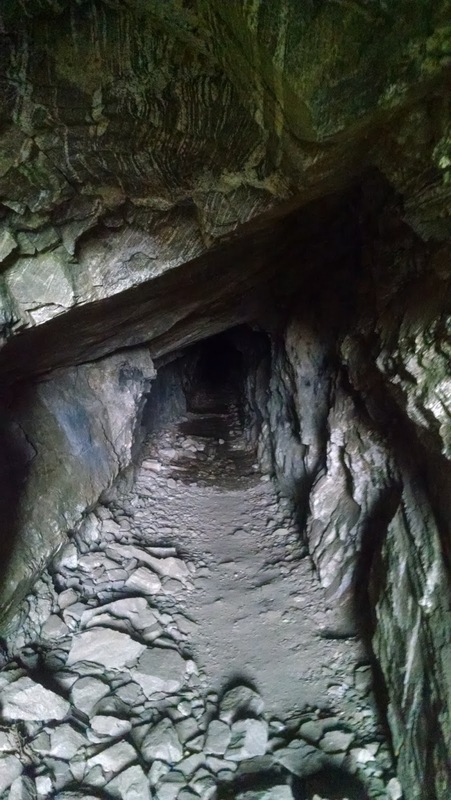 You can approach from the north or the south. 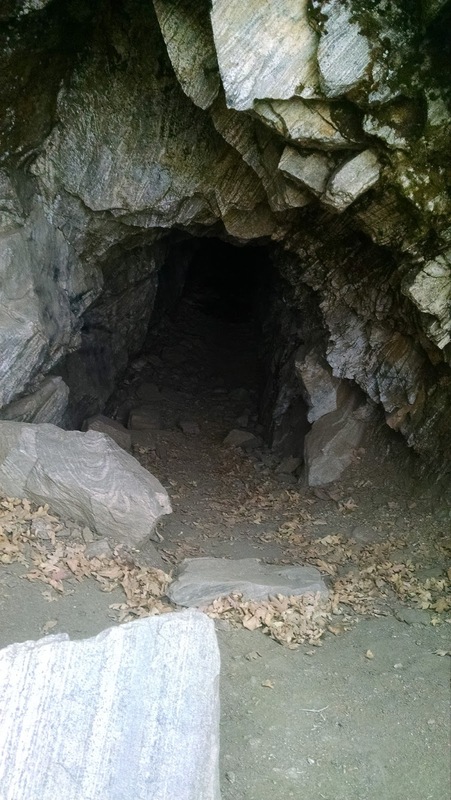 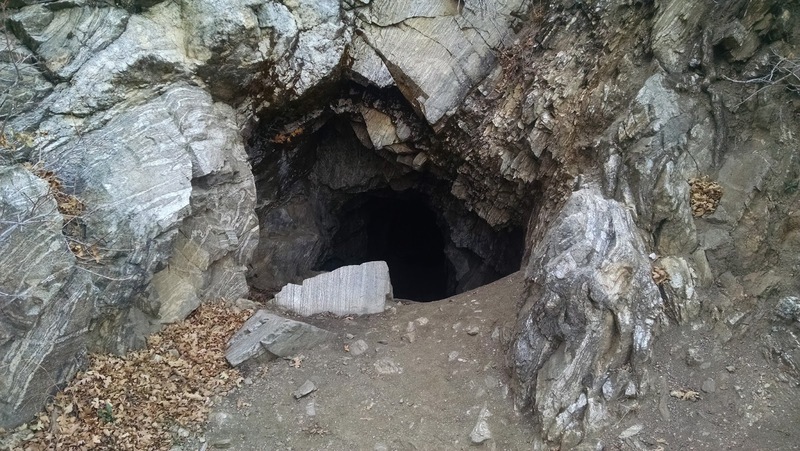 If you come from the south, you'll be able to run into Patsy's Mine, an old mine that presumably Patsy dug into the side of the mountain. 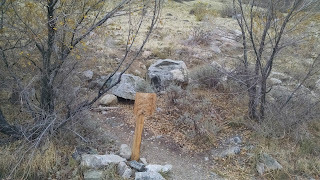 There is only a spot or two for water (with filter) and there are no bathrooms. 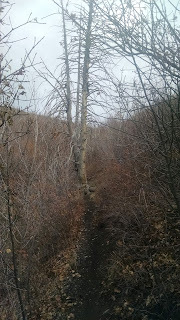 The trail had about a dozen people on it (it was chilly and threatening rain). 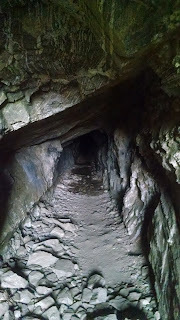 I would recommend taking the northern route up and then taking the southern way back down and include Patsy's Mine on your agenda (about a 2 minute detour). 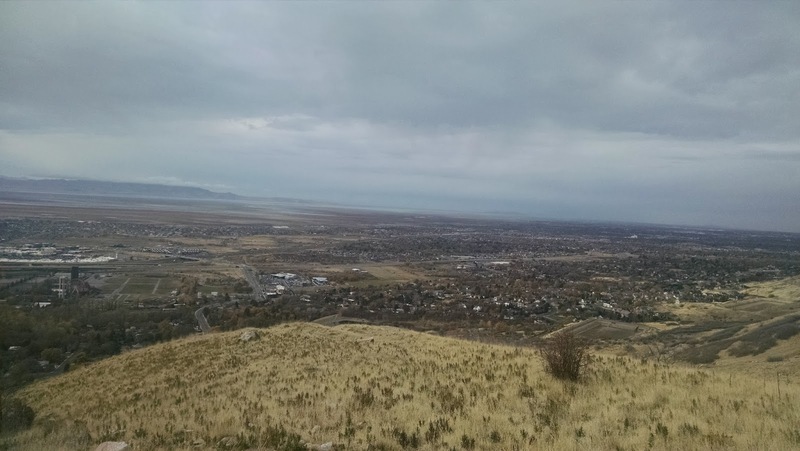 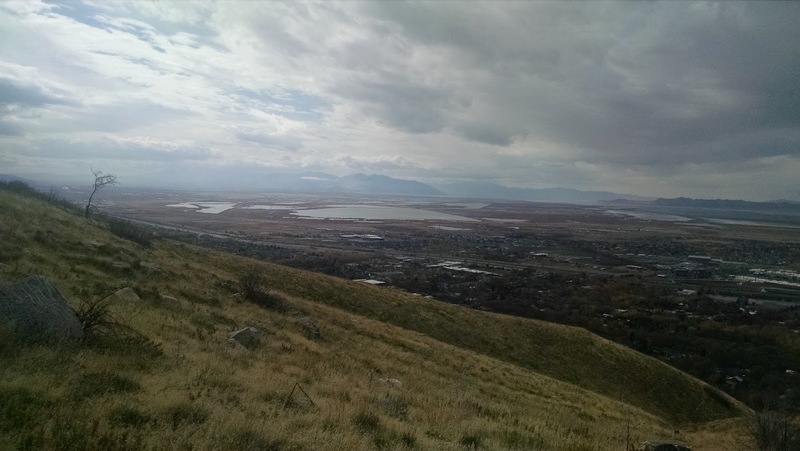 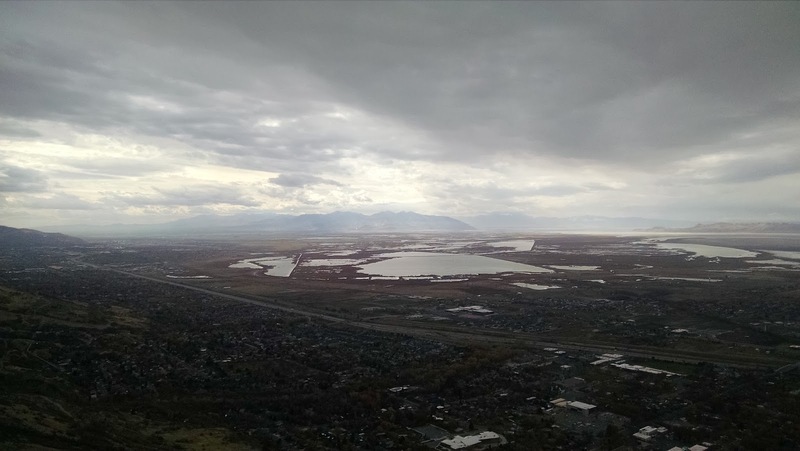 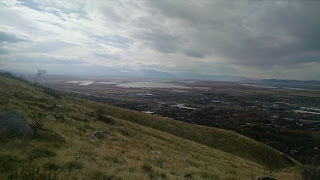 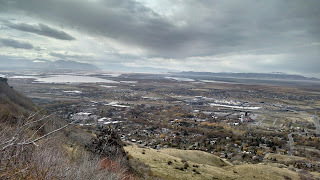 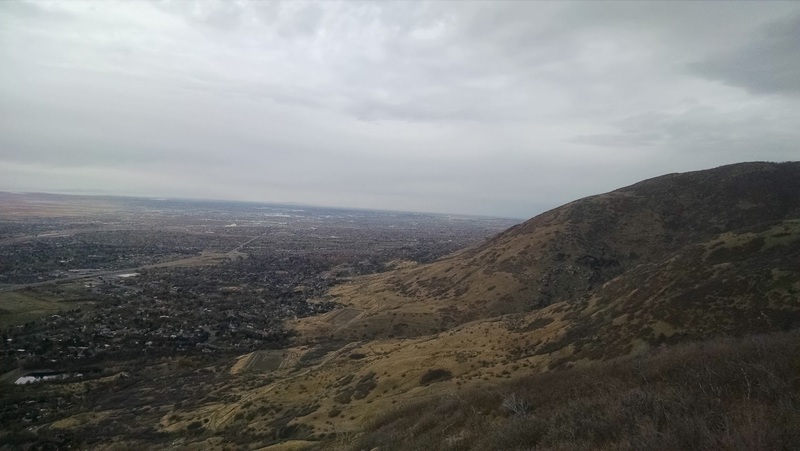 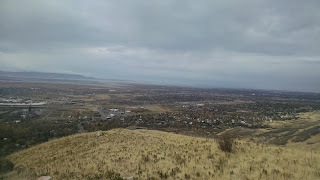 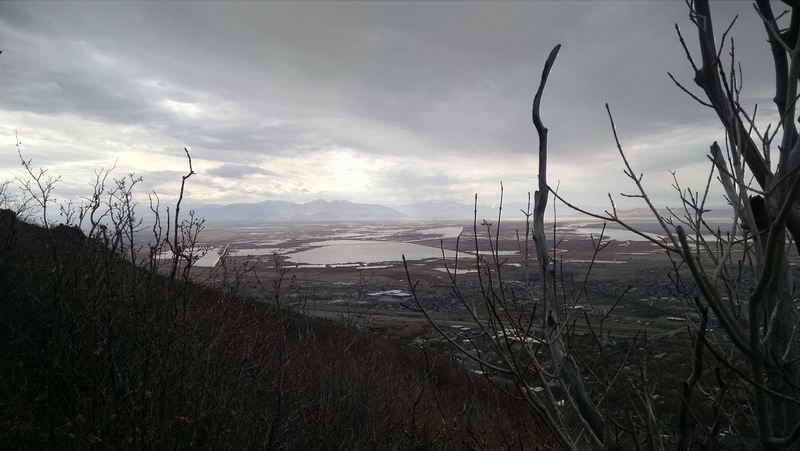 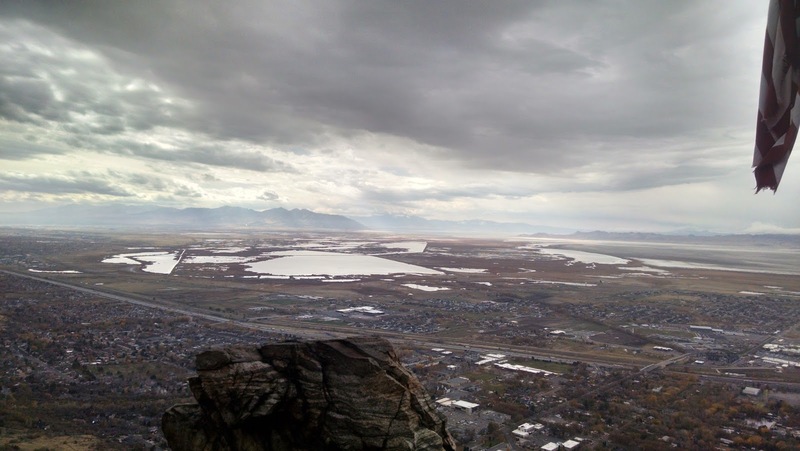 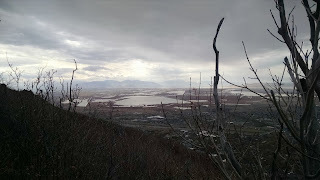 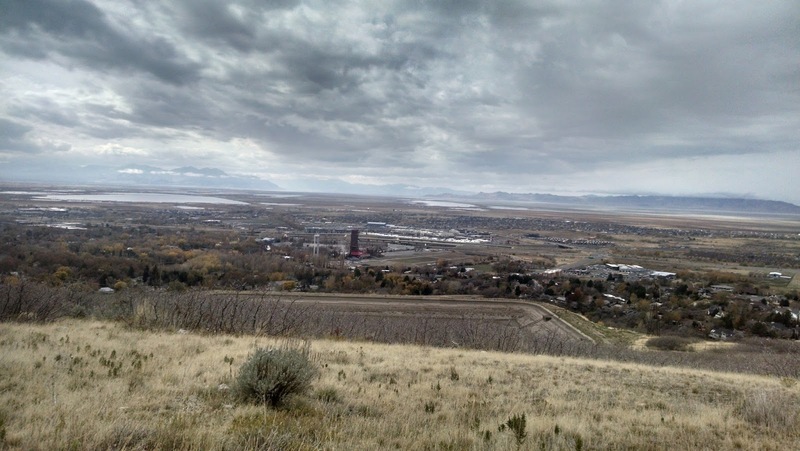 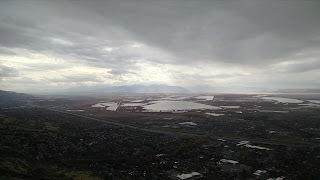 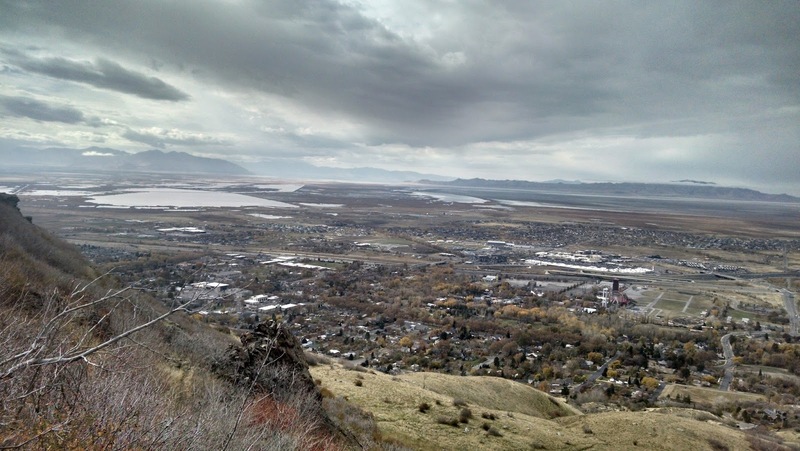 The views of the Davis County valley are incredible and there is a nice payoff for your efforts. 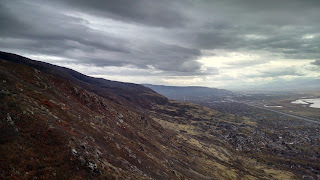 All in all, I probably spent 2 hours there and got in a decent workout and some stunning pictures. 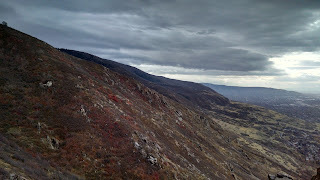 This one is well worth the effort and trip. 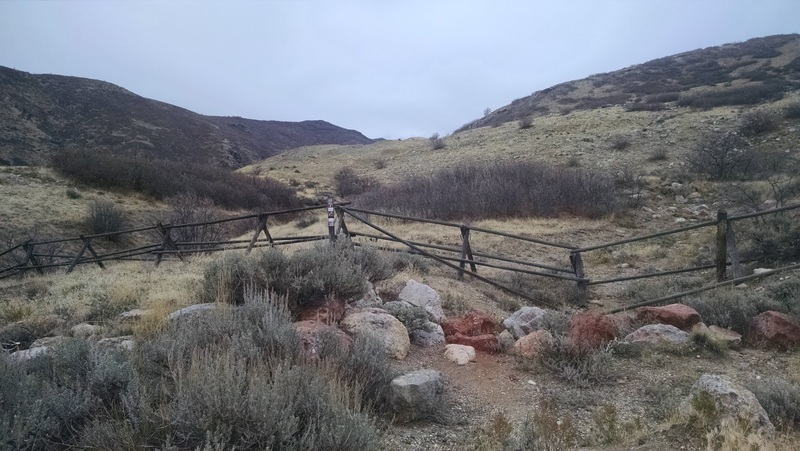 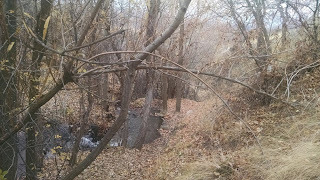 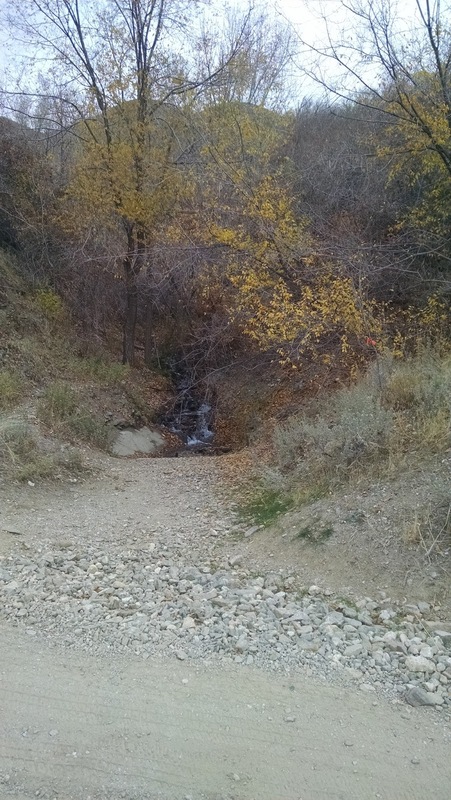 And you are also near the Steed Creek Trail head as well.